Trade shows are known for seminars, sales and swag, but what if you could transform the trade show experience into a unique, multimedia marketing opportunity? We did just that for one of our long-term clients looking to get noticed at their industry’s most important trade show. 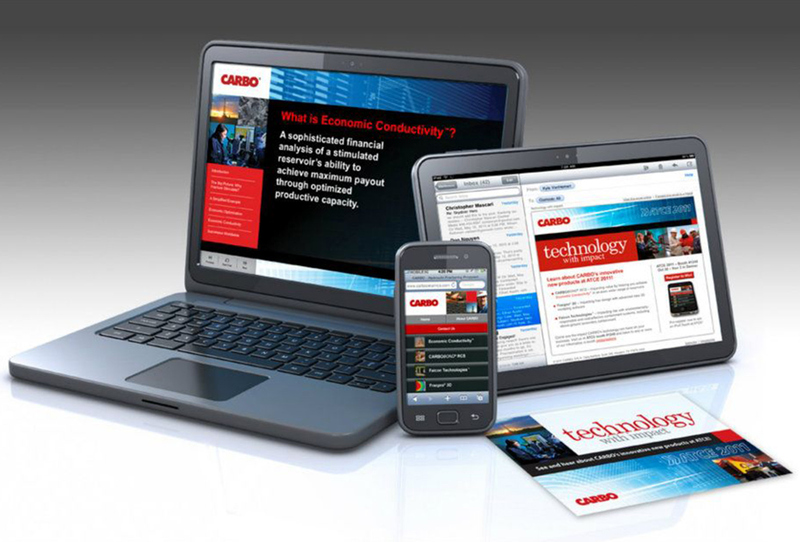 CARBO has grown into a global leader in the oil and gas industry since first becoming a CS Creative client in 1995. They trust us to deliver marketing campaigns that attract attention and deliver results. This project was no different. It would have been good enough to follow the same formula as our award-winning Economic Conductivity campaign from a previous CARBO trade show. But as the creative services director, I am always looking for ways to use new ideas and new technology to improve results. So we created a campaign that integrated traditional marketing pieces such as direct mail and email marketing with QR codes and mobile-optimized landing pages. Results were tracked at an even deeper level using online pre-registration plus in-booth scanners and QR codes to count every responder. When designing the theme, I focused on rich and colorful technology elements that complimented the client’s brand. We introduced the theme in pre-marketing materials and carried it across to the booth – from the masthead to the interactive touch-screen kiosks. 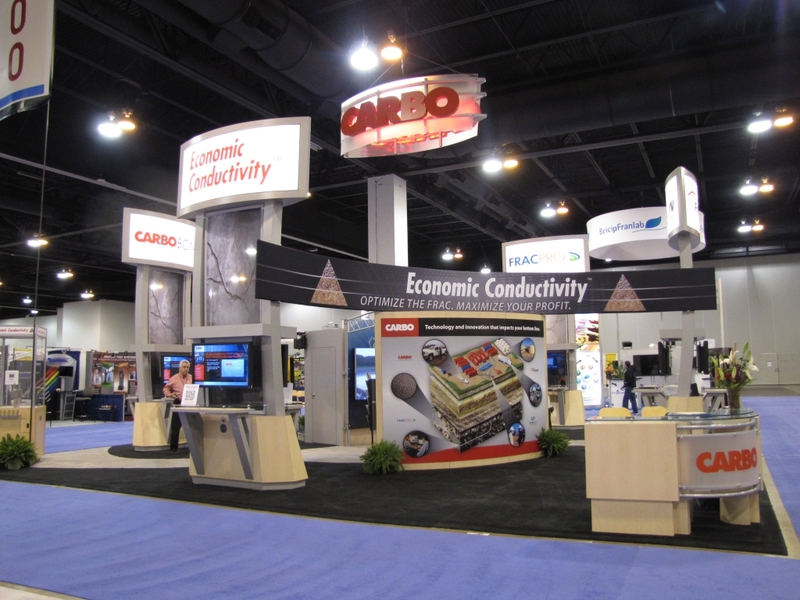 We developed a trade show theme using rich, colorful technology elements to compliment the CARBO brand. Ultimately, the trade show was a tremendous success. Over 80% of the visitors to our landing pages pre-registered online for in-booth events – which is an amazing conversion rate. We even topped the lofty performance of our previous campaign, with 8 times as many online registrations. 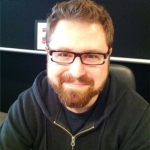 Welcome to our new UI Designer, Chase! !